i love how irina shaposhnikova's master collection is presented. a beautiful kaleidoscope. 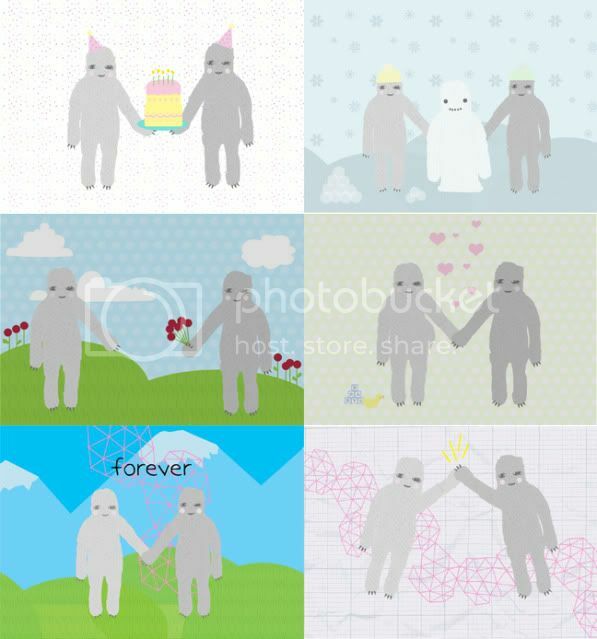 this summer designed a whole series of greeting cards that feature two best friend yetis hanging out together. 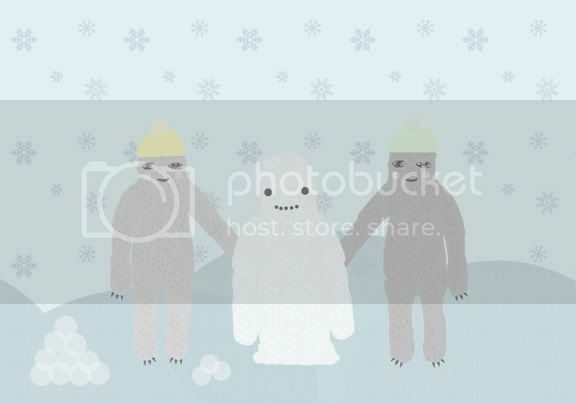 i wanted to use the 'snow-yeti' as my christmas card so i got about a million/billion printed. 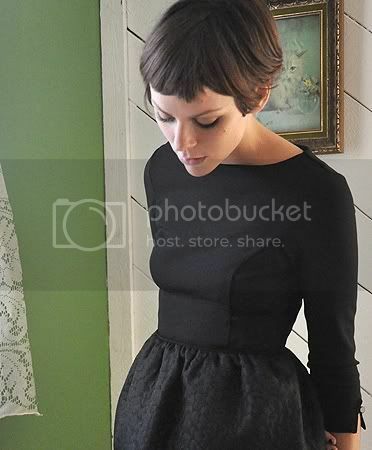 i only know, like, 15 people so i'm going to sell off the rest! so if you want to say ''seasons greetings'' with two cute monsters please check them out!